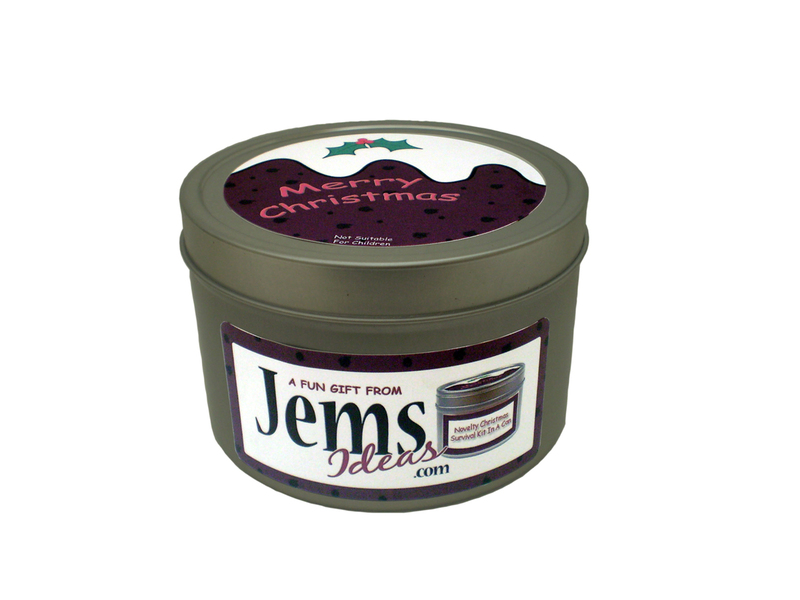 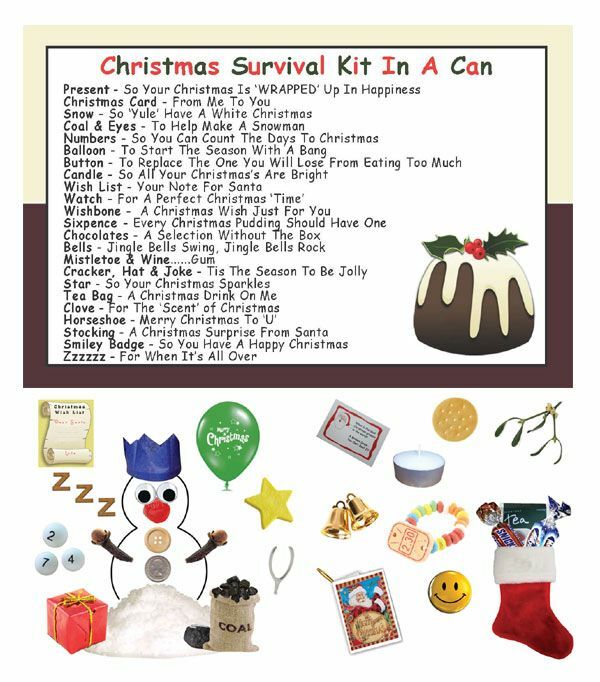 The Jemsideas Novelty Christmas Survival Kit In A Can is an ideal fun gift for a friend or loved one this Christmas. 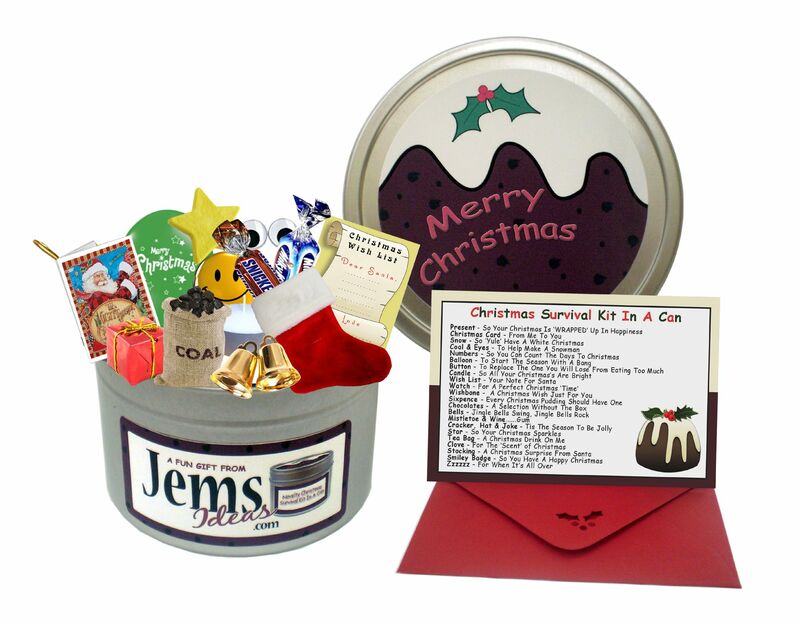 Each can is jam packed with cute souvenirs that we’re sure will bring a smile to anyone‘s face. 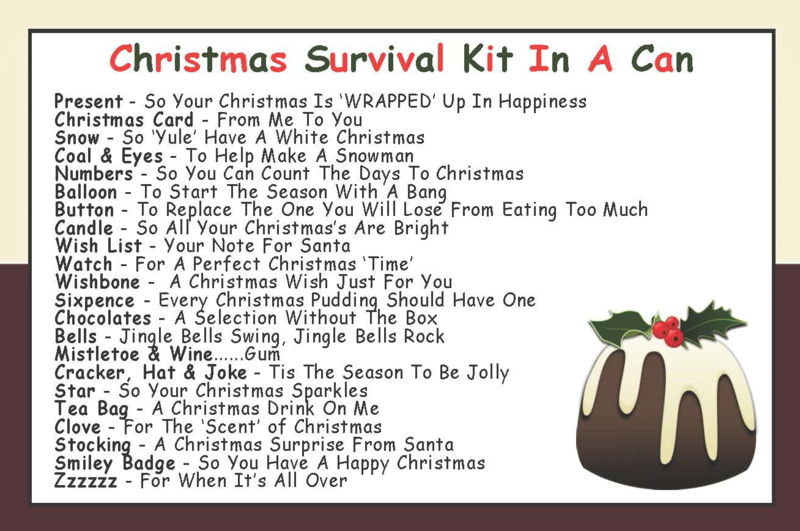 A perfectly compact gift & card that will be an amusing reminder of the holiday season. 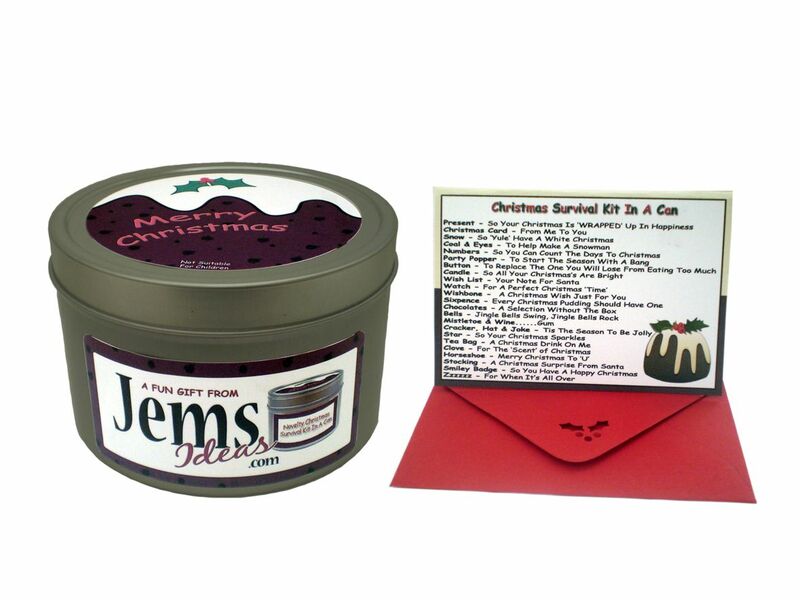 Charmingly wrapped as a Christmas Pudding it comes complete with matching gift tissue paper. 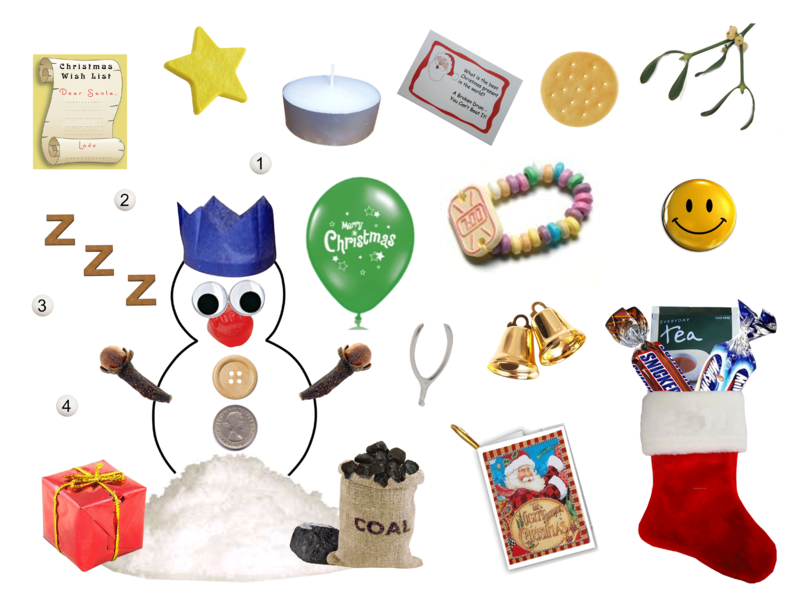 You will also receive a cute red enveloped card which explains the witty sentiment behind each of the items included. 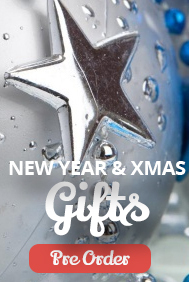 THE PERFECT GIFT FOR EVERYONE & ANYONE!